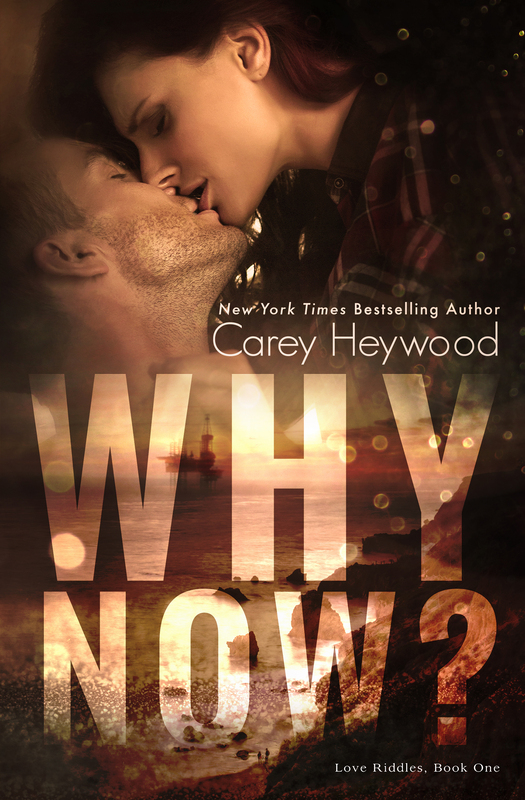 I’m so excited to share the cover for Why Now? with you all! Sarah Hansen with Okay Creations designed it, and I absolutely love how it turned out. If you click on the cover image, it will take you to Goodreads so you can add Why Now? to your TBR.